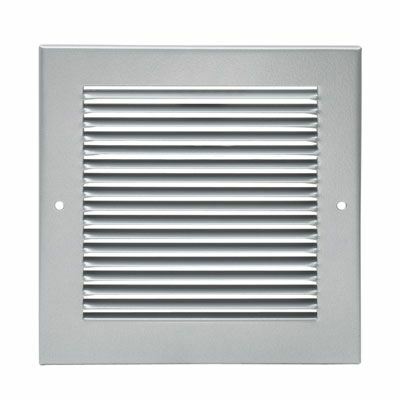 Steel pressed cover grilles for use with Mann McGowan Pyrogrilles to provide a decorative cover. Can be used instead of decorative beading. Available in white or satin anodised. Standard sizes 100 x 100mm square to 600 x 600mm, with 50mm increments.